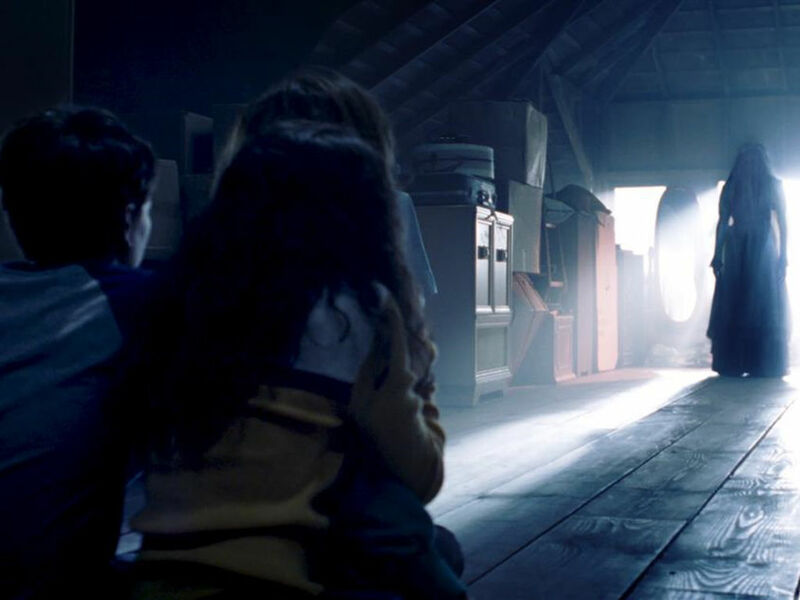 Producer David Heyman said that a third "Paddington" movie is in the making. 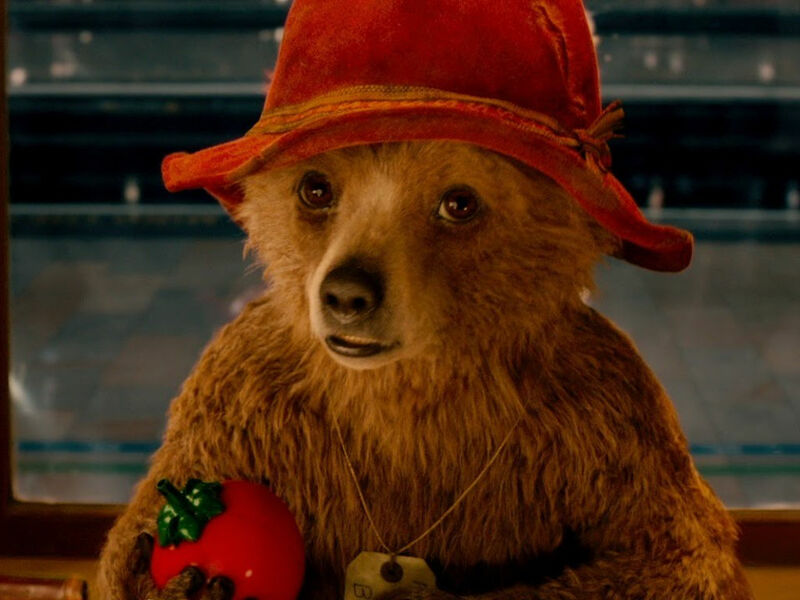 7 Nov – With the first two "Paddington" movies' sweet earnings at the box office, it is inevitable that a third movie will follow. Producer David Heyman told Collider that while there is no script yet for "Paddington 3", the studio is currently working on a treatment. 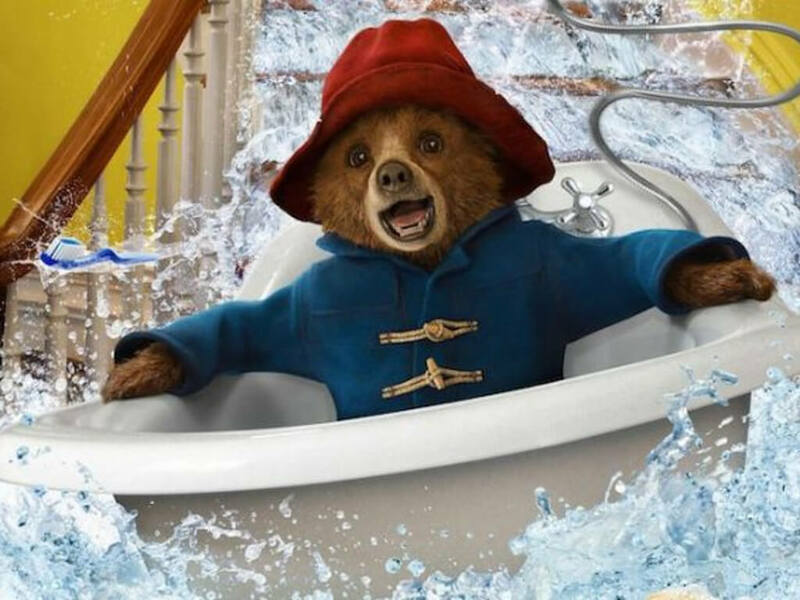 However, Heyman added that Paul King, who helmed the 2014 "Paddington" and 2017 "Paddington 2", might not return to the director's seat. 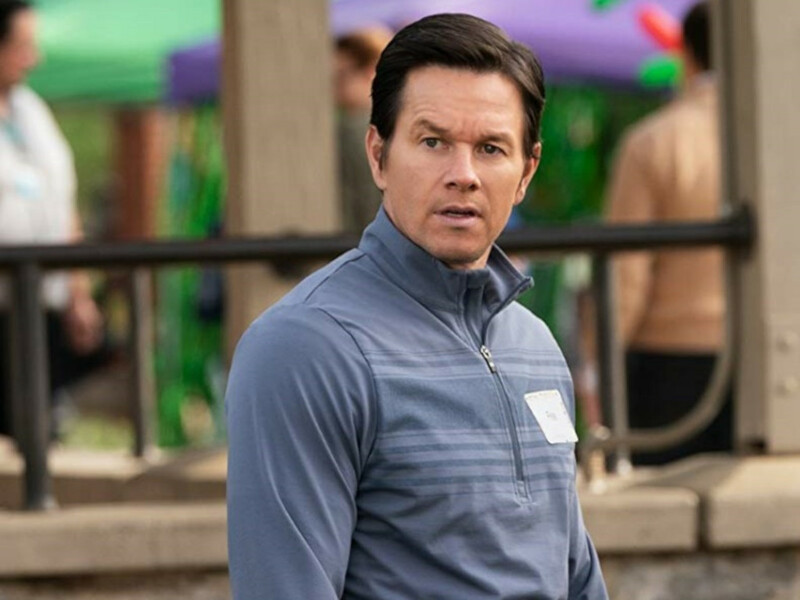 King will still be part of the sequel though, even if not as a director. "Paul is involved in it, I wanted him to be involved in it because I think he's such a significant voice, but I don't think he'll direct it," said Heyman. "He worked on the idea... he comes up with the idea with Simon Farnaby and Mark Burton and then they develop it and come back for more, back and forth, and then it'll get written and Paul will come in and stir it up a little bit." 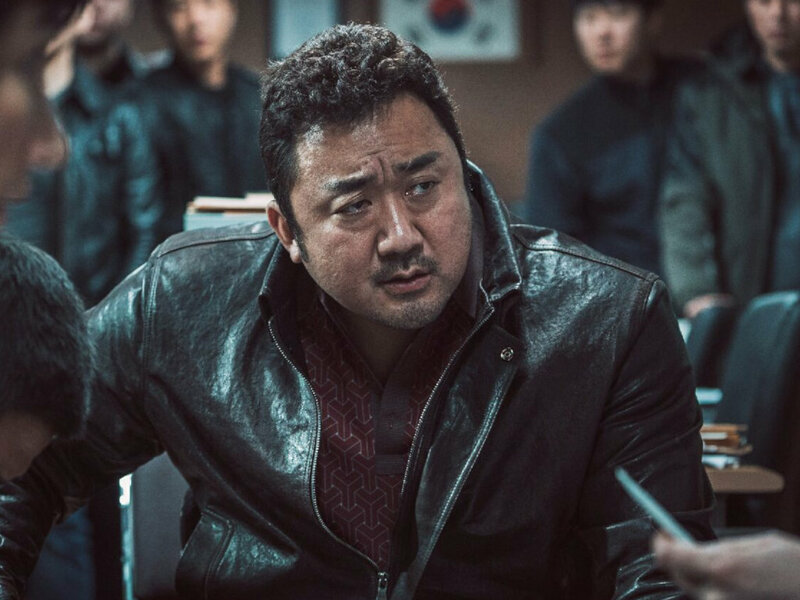 It's understandable that King will not want to bite off more of the marmalade sandwich than he can chew since he already has his plates full with his other upcoming projects. 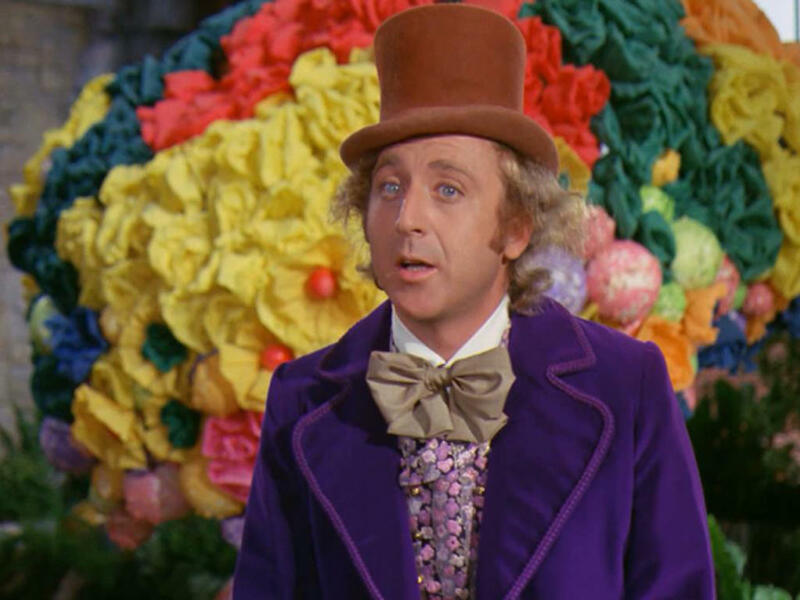 character Gene Wilder famously portrayed in the 1971 "Willy Wonka & the Chocolate Factory". 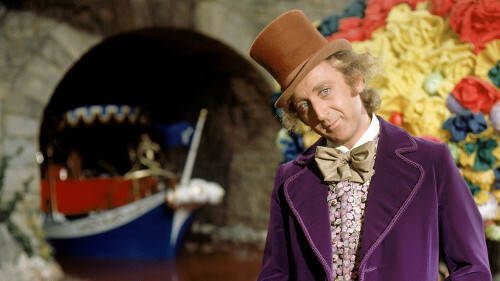 As revealed in February this year, King is attached to direct another Warner Bros. project, a Willy Wonka movie. 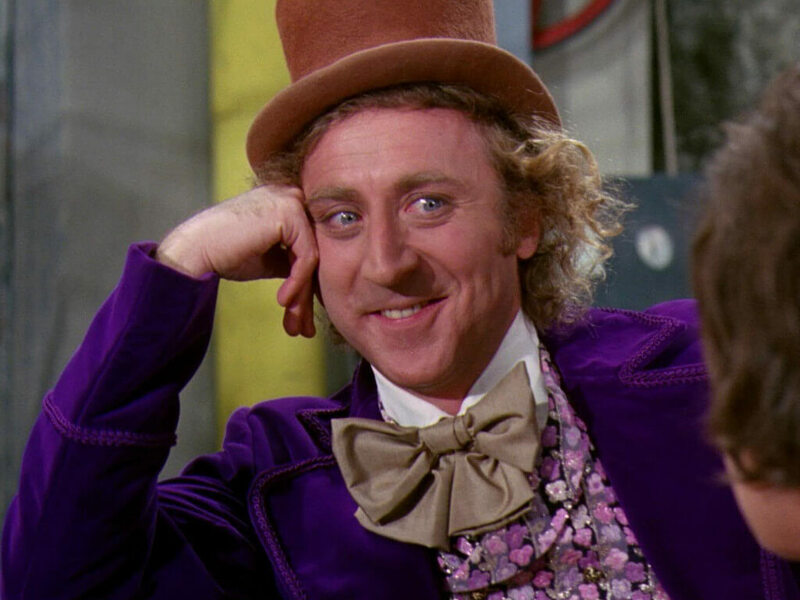 The movie was announced two years ago much to fans' chagrin (Gene Wilder had recently passed away at the time) and rumoured as a prequel, Heyman finally confirmed that the rumour is true. 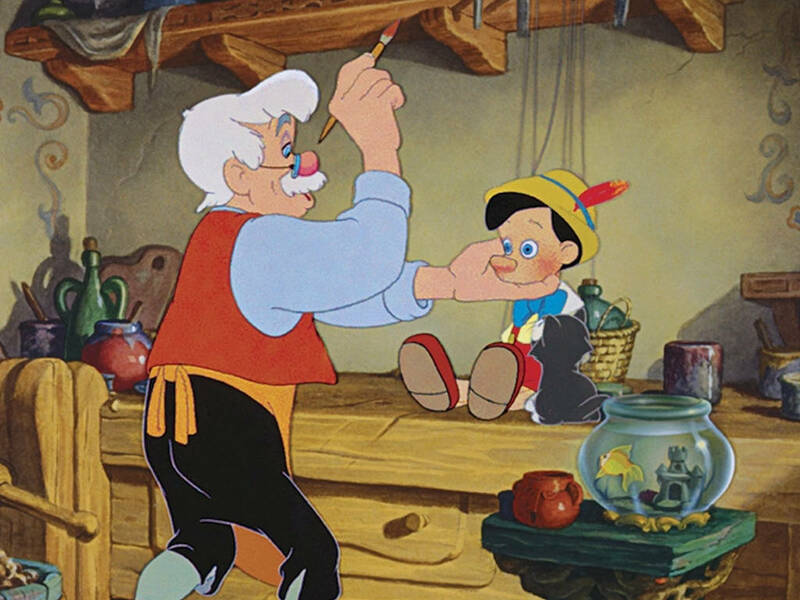 Aside from that, King will also be busy directing a live-action "Pinocchio" for Disney (not to be confused with Guillermo del Toro's darker version for Netflix), which is scheduled to begin production next year. 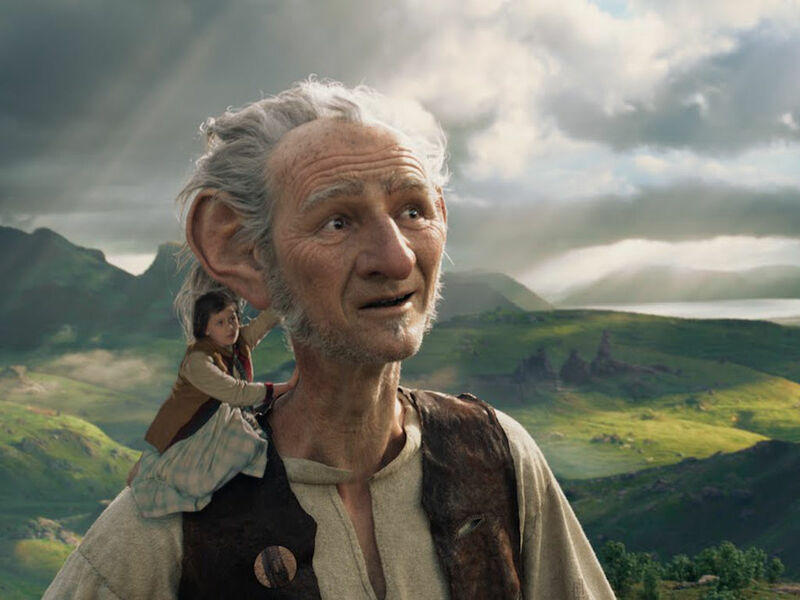 Paul King returns for "Paddington 2"
"The BFG" now joins the other great Roald Dahl movie adaptations! 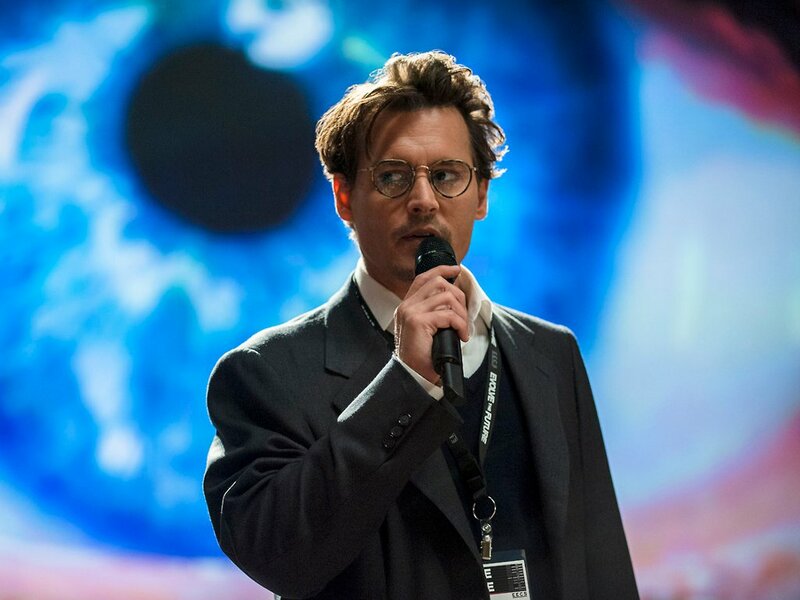 Depp's latest "Transcendence" is coming soon, but the question is, will it be any good? 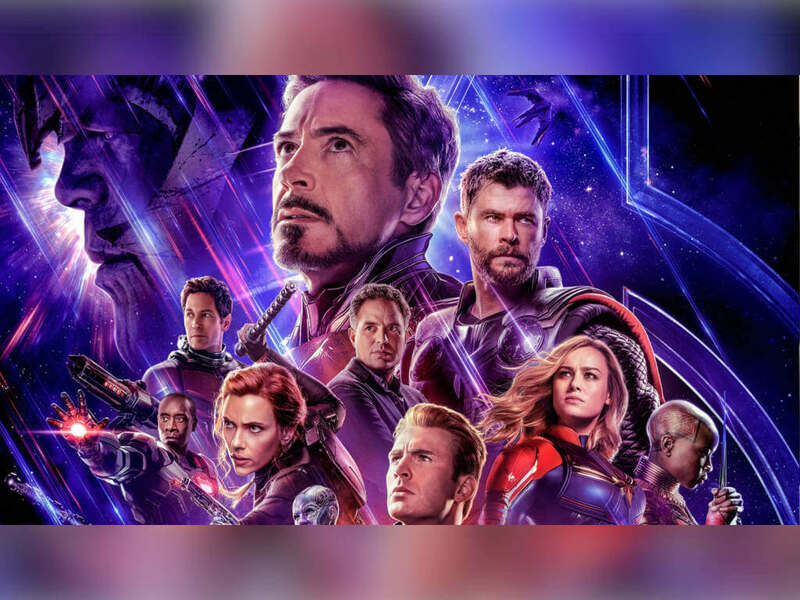 We hope it's better than these films at least!